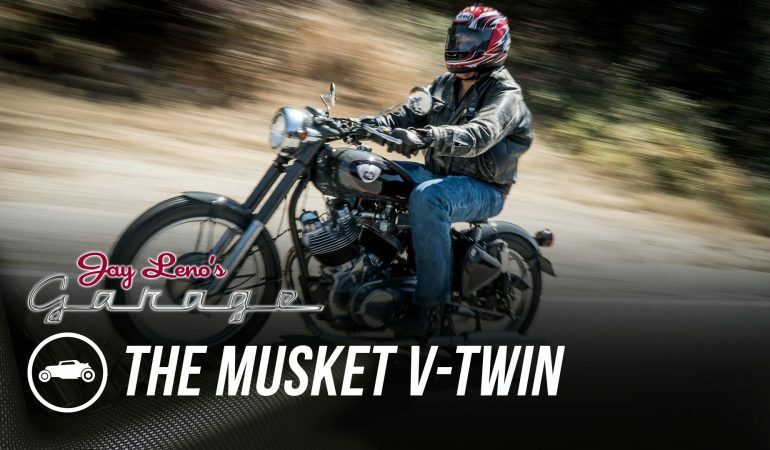 This Musket V Twin Motorcycle Is One Incredible Custom Build You Gotta Check Out! 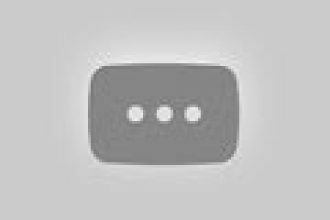 Jay Leno loves the community on the internet and YouTube and he loves to help other car lovers on the internet out. Leno discovered one bike that really peaked his interest on a website called www.Bike-urious.com and had to get it on his show. The motorbike is truly one of a kind, based on the Enfield Bullet Bike and has been hot rodded to perfection! Leno got the owner and site runner of Bike-urious.com, Abhi Eswarappa and together they both go into full detail about the work and customizations that have been done on the bike! To check it out click below! 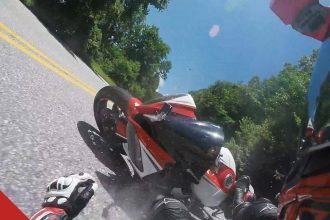 This Biker Crashes Hard While Racing In The Mountains!